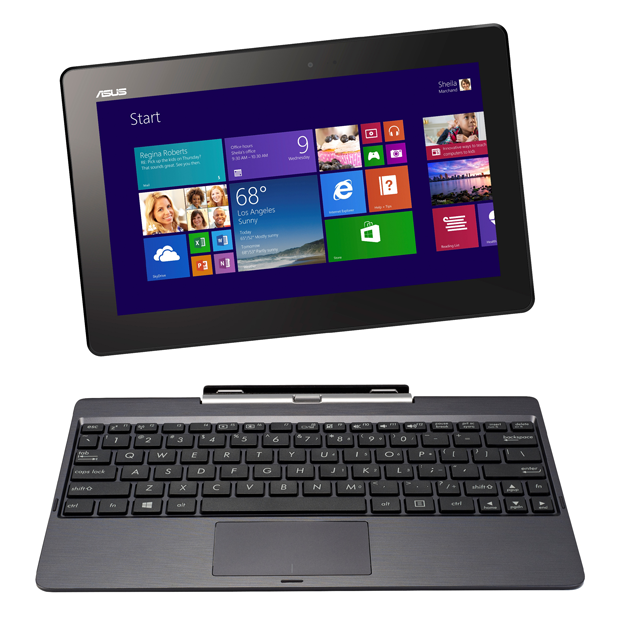 Asus has showcased Transformer Book T100 and Transformer Book Trio, two new Transformer Book ultraportables running on Windows 8 at the Intel Developer Forum 2013 currently happening in San Francisco. 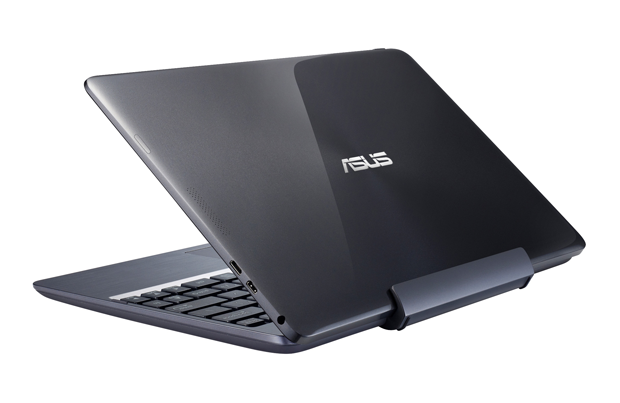 The Asus Transformer Book T100 and Transformer Book Trio both feature a two-part dockable design, a legacy design Asus has initiated when it introduced the first Transformer TF101 a couple of years back. The interesting device among the two is the Transformer Book Trio, which integrates two processors and two OSes also run the device. It improves the “Transformer” design by packing a processor into the keyboard dock, making it stand independent of the display to be used as a self-contained desktop PC. 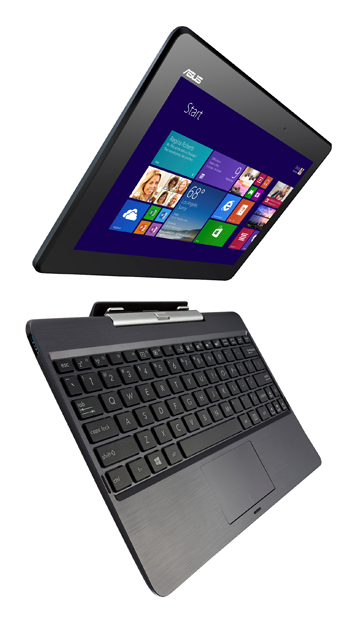 When in laptop mode, the Transformer Book Trio is powered by a 4th generation Intel Core processor in Windows 8. But once the 11.6-inch display detaches from the ‘PC Station’ keyboard dock, the tablet gets into the Android OS mode. 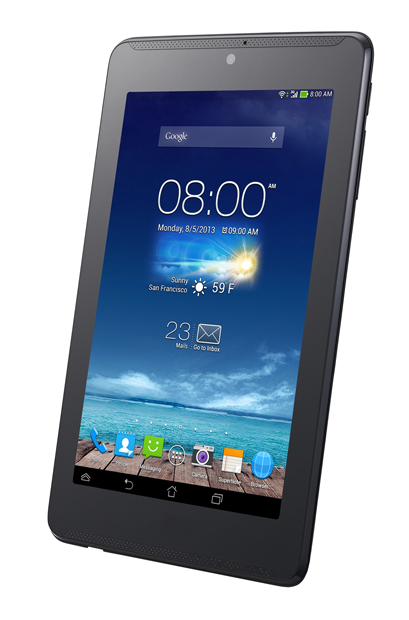 As an independent tablet, it is powered by its own Intel Atom processor. The Transfomer Book T100 is a 10.1-inch ultraportable already running on Intel Atom Bay Trail quad-core processor (Atom Bay Trail-T Z3740), ensuring performance at low wattage. 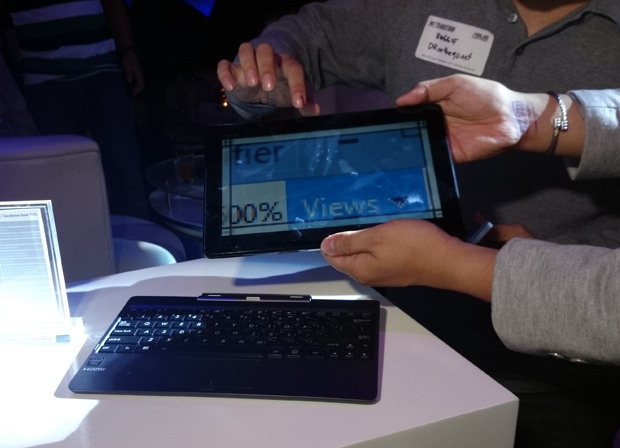 The detachable display is already HD and can be used as a standalone Windows 8.1 tablet. It is also light, weighing only just 1.078 kg., with the tablet part weighing at 550 g.
The battery life of the Transformer Book T100 can last for 11 hours. The lightweight keyboard dock features precision-engineered keys designed for comfortable extended use, a multi-touch touchpad with full Windows 8.1 gesture support and USB 3.0. Local pricing for Philippines will be announced on the local launch of the T100.